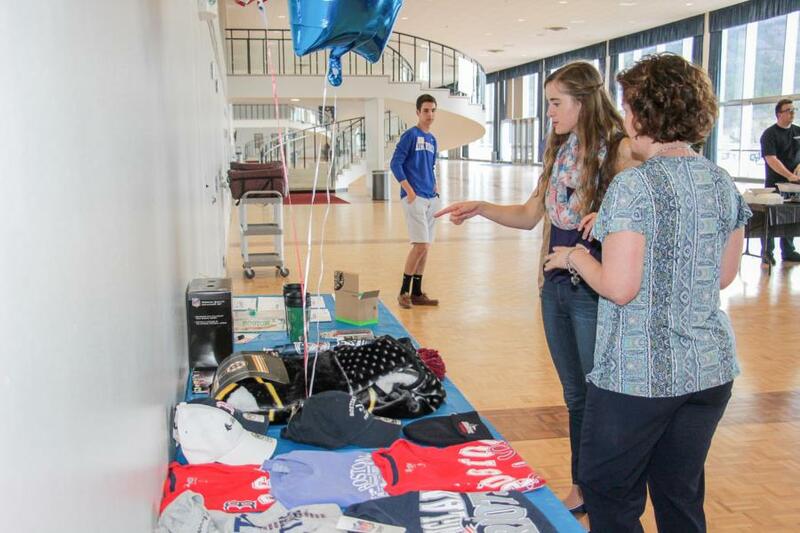 USAFA welcomed the East Massachusetts Parent Club last week with their 7th Annual East Massachusetts Night. 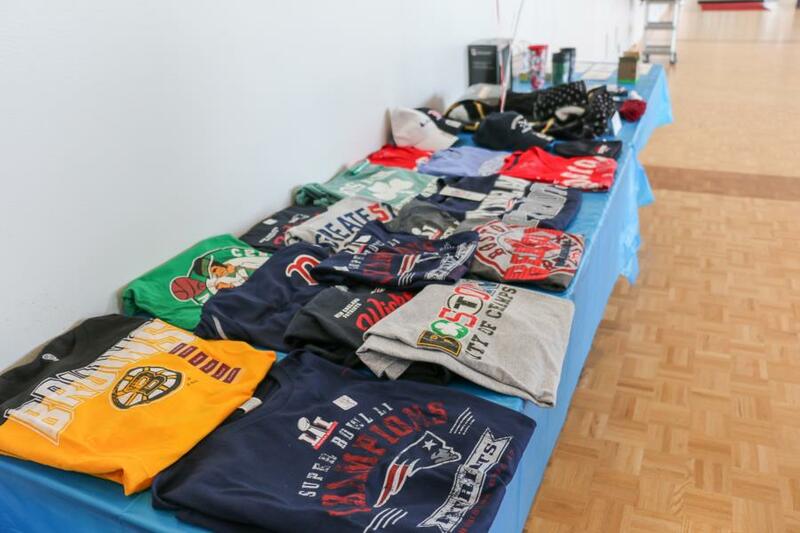 With Massachusetts recently being ranked the #1 state in the country (US News & World Report) and the Patriots coming from behind for an unforgettable Super Bowl victory, there was much to celebrate at Eastern Massachusetts Night 2017! 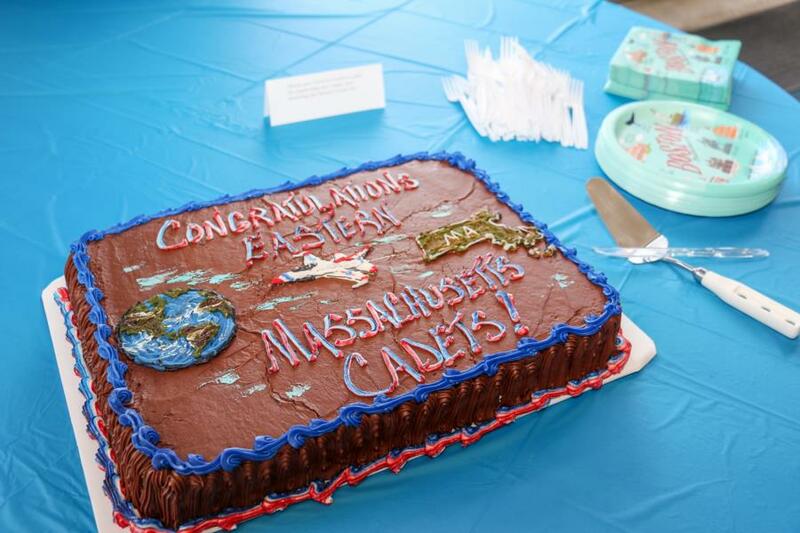 On Thursday last week the Eastern Massachusetts Parent Club provided a fun evening for their 40 cadets. 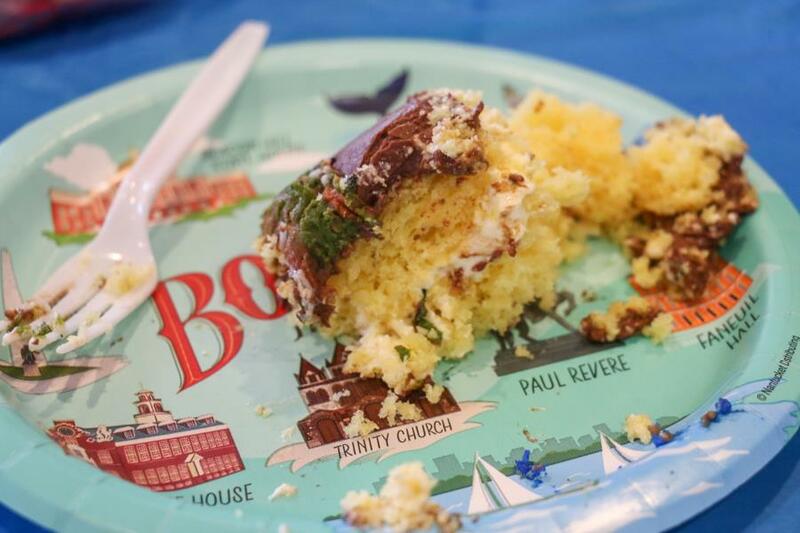 They were served a barbeque dinner which was catered by Famous Dave’s followed by the official dessert of Massachusetts, Boston Cream Pie, which was by Carol at Creative Cakes. As you can see, it was delious! 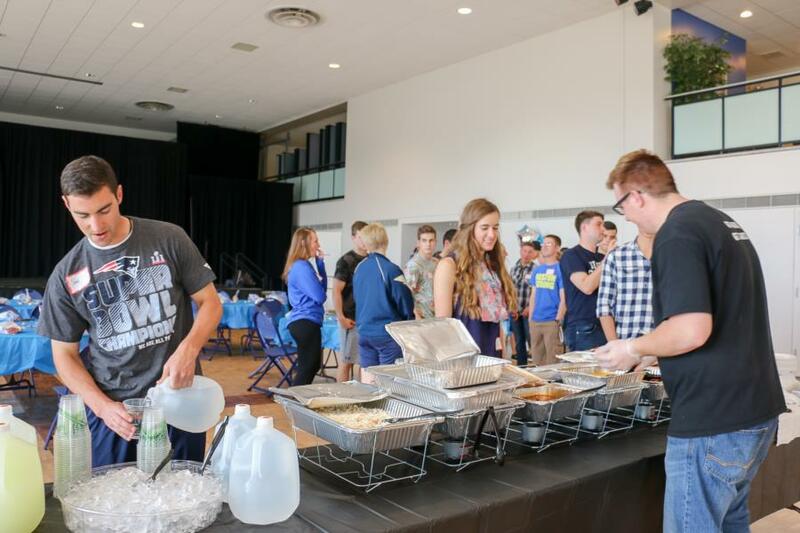 The cadets played a lively game of trivia which included tons of questions about the state’s history, geography, sports, and food. They even had a category of questions focused solely on the famous hometown duo of Ben Affleck and Matt Damon! 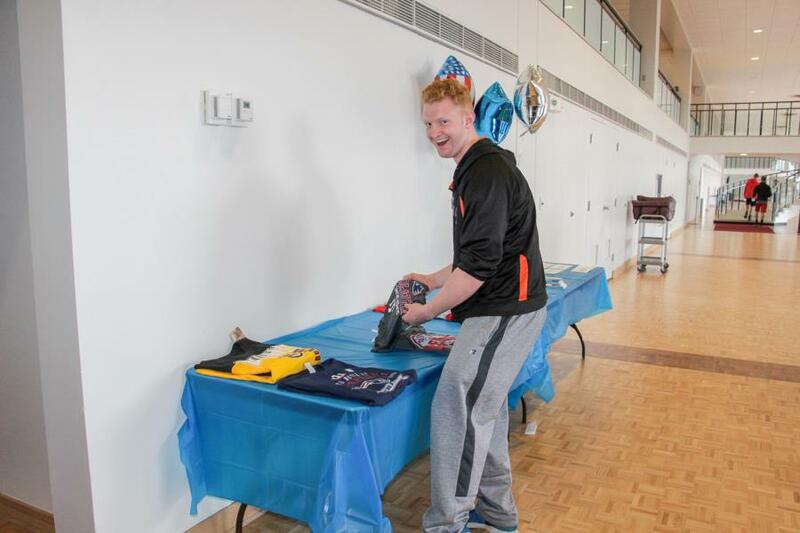 Correct answers resulted in each cadet winning one of the many giveaways – over $1000 worth of merchandise and gift cards – graciously donated by the Parent Club families. 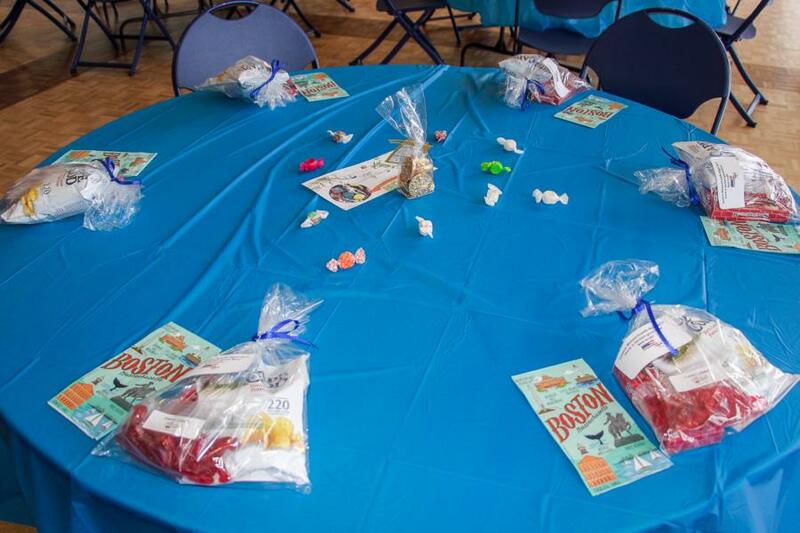 Everyone also left with a goody bag filled with treats from home including Cape Cod potato chips, Boston Baked Beans candy, and gummi lobsters. 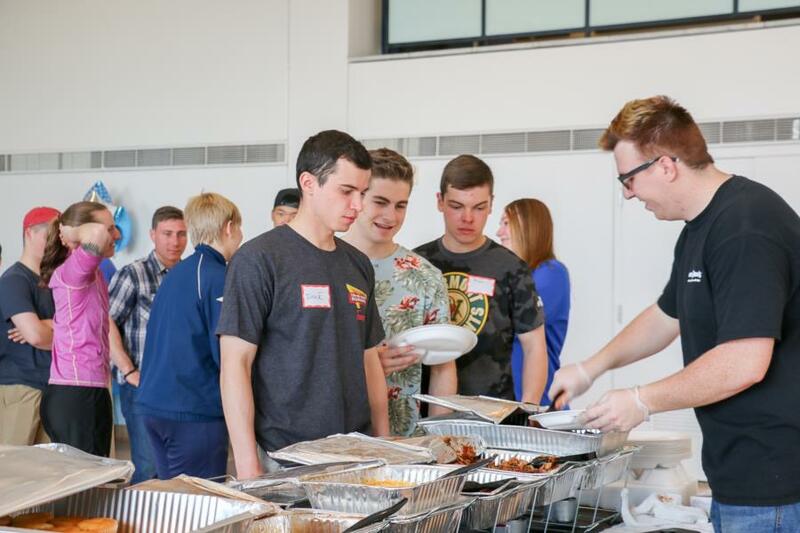 The seventh annual Eastern Massachusetts Night was a great opportunity for the cadets to meet each other, share a meal, and engage in friendly competition. 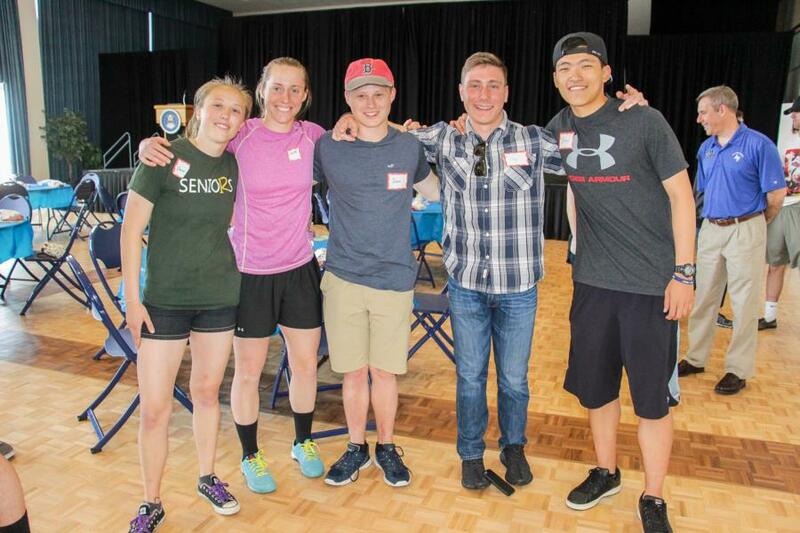 The Parent Club Presidents Anna and Chris Flanagan flew out to join in the fun! We can't wait to see them back again next year! 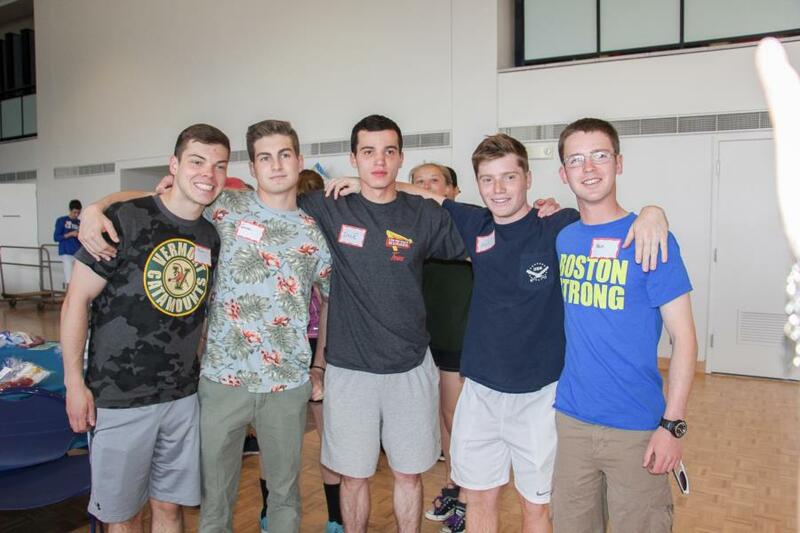 To view the rest of the pictures from East Massachusetts Night go to; Galleries - Extracurricular - Special Events. Or click the link below. 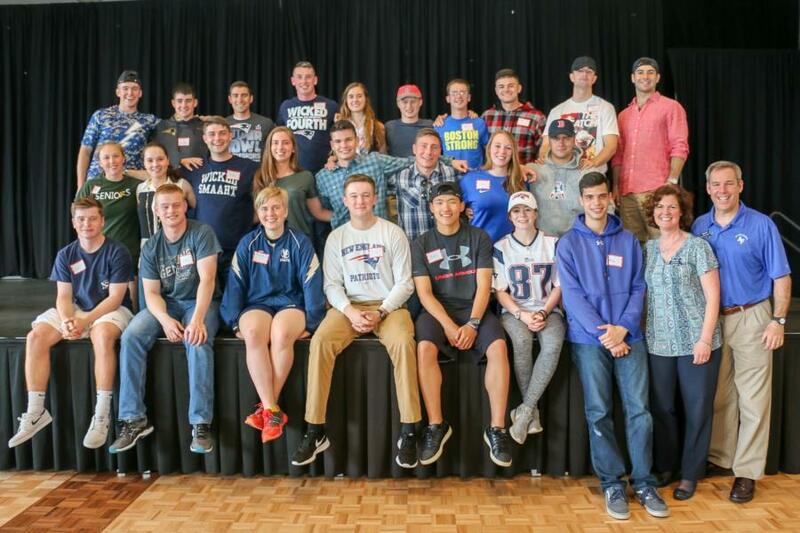 7th Annual East Massachusetts Night!